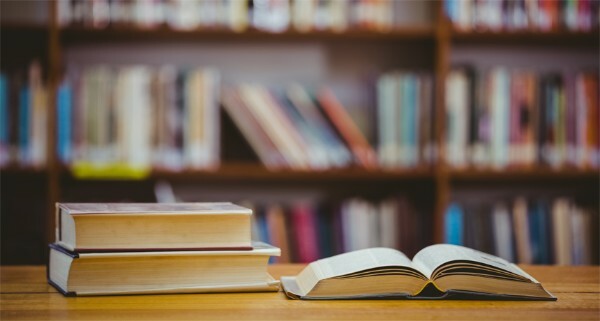 Whether you’re a bookworm seeking solace between the shelves of books or just looking for a quiet place to finish your work in peace, Navi Mumbai’s libraries might be a good option. You can even borrow and read bookies or see movies and songs from their collection. Celebrate your love for books by visiting these libraries. There is a good chance that you’ll meet fellow bibliophiles to discuss more about your favorite novel there. 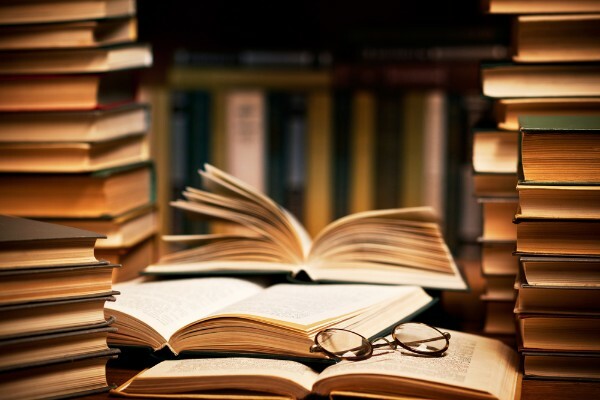 If that sounds interesting to you, you might want to take a look at our list of best libraries in Navi Mumbai. District Library is an ideal spot for college students looking for a quiet place to prepare before their exams. 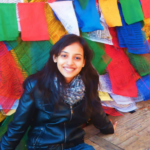 It is located right next to Nerul station, so connectivity is good. Plus, the neighborhood is residential and extremely quiet, which makes it a perfect location for the library. This library has several books that can help those aspiring to become civil servants. This one is another library that reading material for those who aspire to crack civil services examination. The library opens at 10.30 am and closes at t 9 pm, so you can even spend a whole day reading there. It has a seating capacity of more than 50 people and is quite spacious, so you won’t have to worry about getting disturbed by the constant chattering of people around you. If it happens, you can simply move away to another table. Readnjoy Library has something for all kinds of book lovers. From fiction and non-fiction to magazines and academic journals, they have a good collection of all of it. The ambience is cozy and there is a sense of responsibility in everyone in the library to maintain the peaceful environment there. 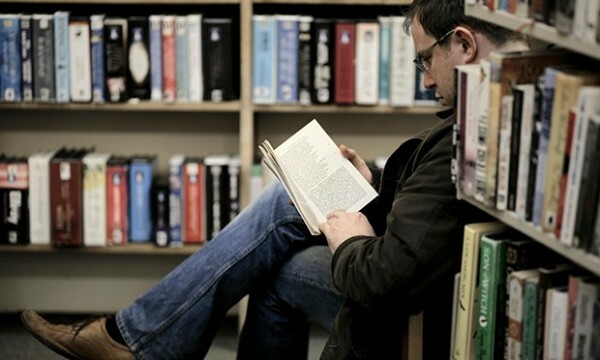 It’s a place where you could fully immerse yourself in your favorite books without any distractions. You may take a while to figure out the exact location of this library because it is not correctly marked on Google Maps. Give them a call in advance and ask for directions so that you don’t have to waste much time on finding it. 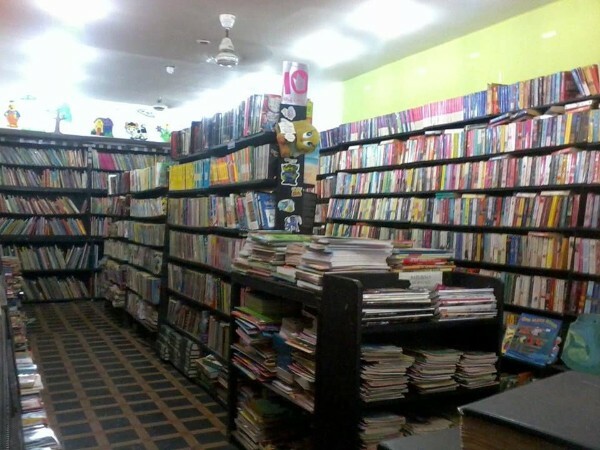 Meenatai Thakre Library’s collection of books also includes Marathi literature and other regional magazines which is a pretty rare sight in modern libraries today. This is one of the oldest public libraries in Vashi. Even after being operational for more than 30 years, the library is well-maintained and a great selection of fiction, non-fiction, and classic novels. Along with it, you’ll also find dailies and weekly magazines in English, Hindi and other regional languages there. 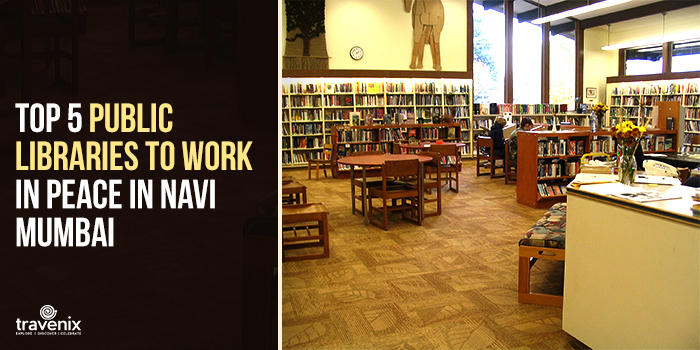 Do you know of any other public libraries in Navi Mumbai? Do give us some suggestions and tell us about your experiences in the comments section below.